New In Store From DST! New Select! 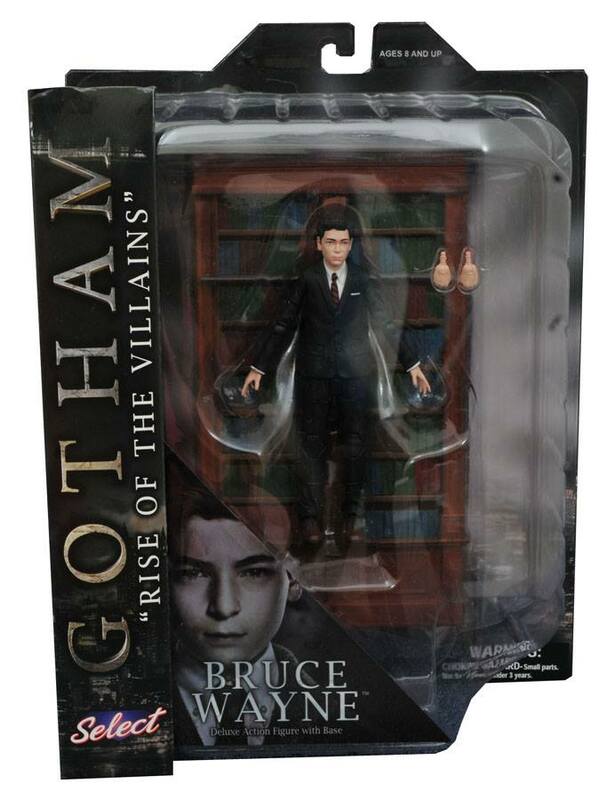 Diamond Select Toys has released the newest wave of Gotham Select Action Figures and a few other surprises. 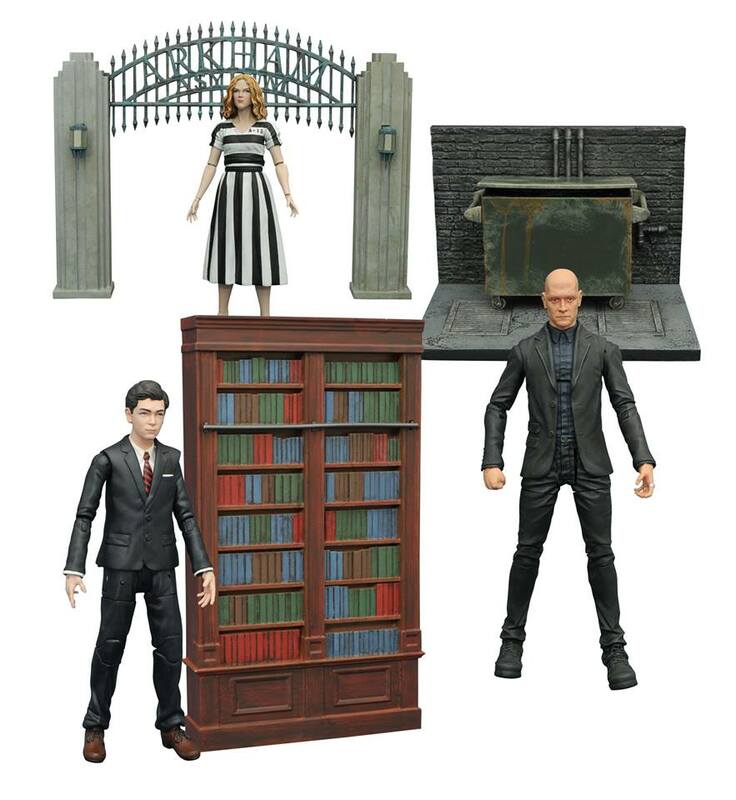 Diamond Select Toys has sent along details for those and a couple of other releases. These items are all available in comic and specialty shops starting today. Read on for more! It’s the week of New York Comic-Con, but no matter where you are, you can bring a little bit of the Big Apple home with you today! 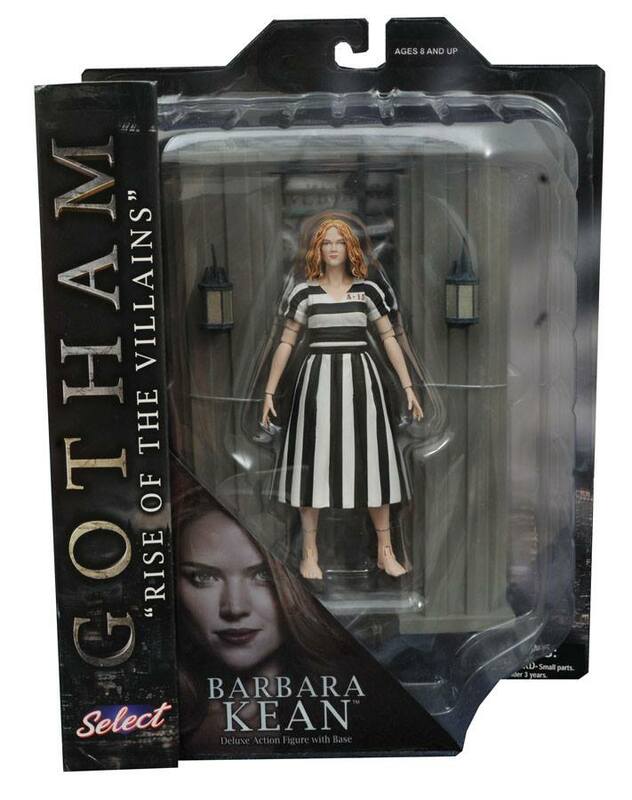 Comic shops everywhere are getting in the newest items from Diamond Select Toys, including the third series of Gotham TV action figures — each with a diorama piece based on the show’s NYC-shot sets — and all four Ghostbusters Tumblers, featuring the heroes of New York City in drinkware format. 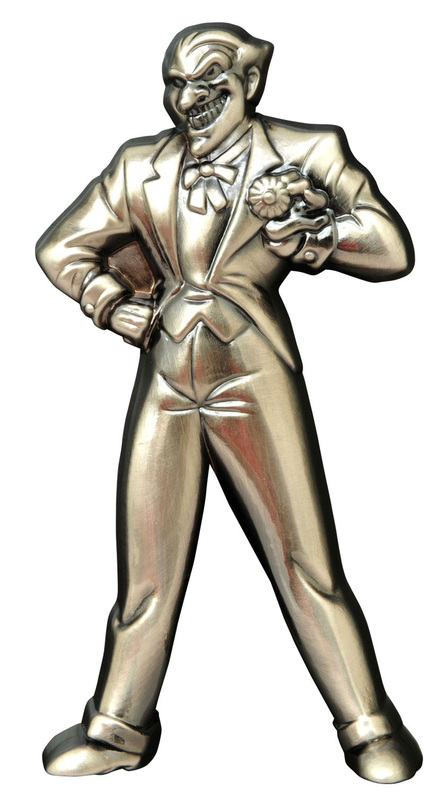 Plus, the Joker bottle opener! Read on for details, then reserve yours at your local comic shop! A Diamond Select Toys release! Raise a toast to the heroes of New York City! For repulsing an invasion by Gozer the Gozerian, DST has issued four commemorative tumblers featuring each of the four Ghostbusters – Peter, Ray, Egon and Winston. Featuring all-new artwork and scene descriptions, these tumblers look like what you would have gotten back in 1984, had the original Ghostbusters movie received promotion at fast-food restaurants. Each tumbler is packaged in a full-color window box, each sold separately. Hand-wash only. 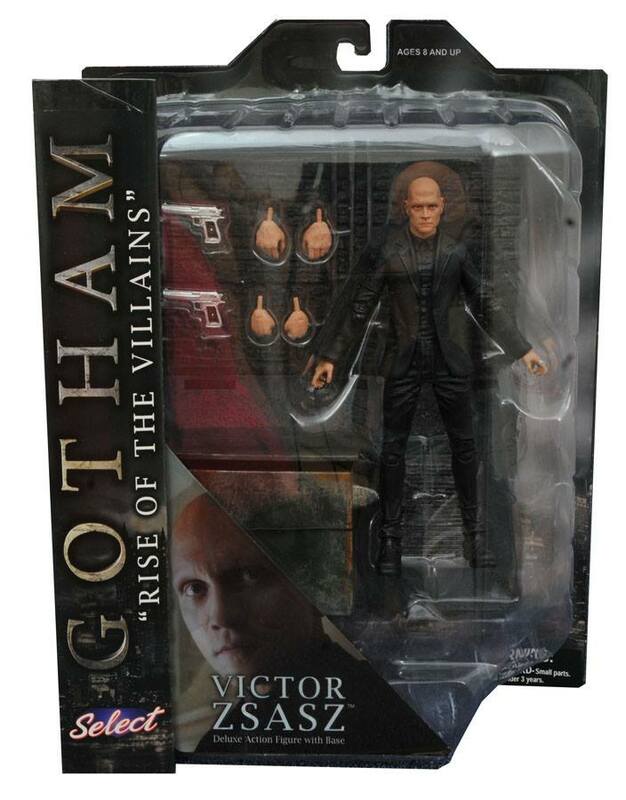 Gotham TV Select 7” Action Figures Series 3 Asst.